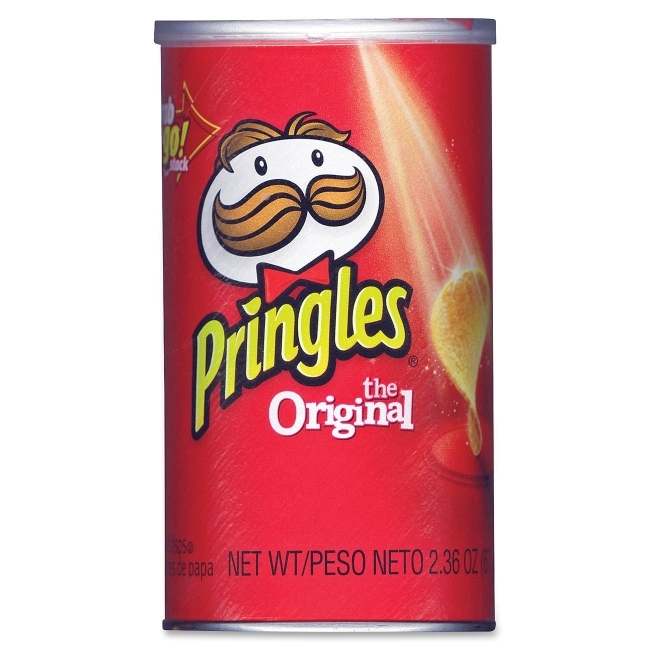 Pringles Grab and Go Potato Crisps are the perfect size for snacking on the run. 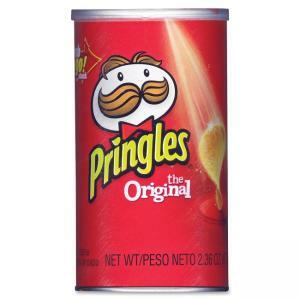 Tasty, saddle-shaped snacks with dependable original flavor come in a can instead of a bag. Neatly stacked potato crisps in reclosable and portable containers fit neatly in your purse, car, desk or breakroom. Stash a can in your briefcase or desk for quick snack later. Product Line: Grab and Go!